- Undergraduate: Undergraduate degrees are for students whose highest academic qualifications are at the equivalent level of International Baccalaureates (or UK A-Levels). 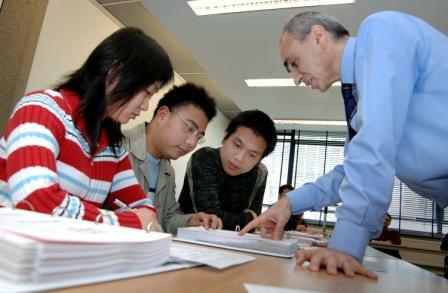 Only business schools attached to a university generally offer undergraduate business degrees. - MBA: MBAs are the most prestigious programmes you can take in the world of business. However, to get on to one you need an undergraduate degree and also often a few years of professional experience. They also cost a lot of money. - Other Postgraduate Masters: As well as MBAs there are many other postgraduate courses in business related subjects. These are far cheaper and usually easier to get on to than MBAs, though you still need an undergraduate degree to qualify. 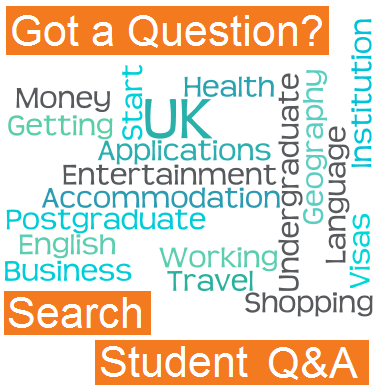 Why Should I Choose an Undergraduate Course? There is a wide range of undergraduate courses in business related areas for students who have finished school but want to continue with their education. An undergraduate business degree is perfect for students who either wish to continue on to an MBA or Masters afterwards, or else want to start a career in business. It is important to note that you do not need to do an undergraduate course in business to then be accepted on to an MBA programme, as students are taken from a variety of different areas. However, not all business schools offer undergraduate degrees, as many of the independent ones only provide postgraduate programmes. 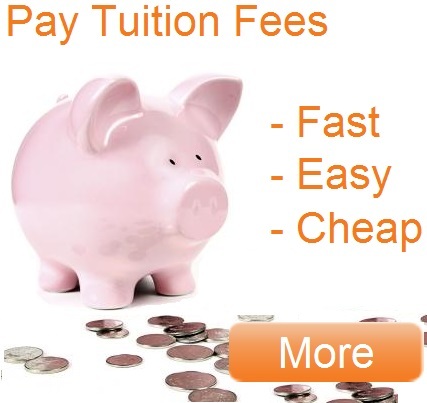 Therefore, if you want to study an undergraduate course in business, finance or management, it is best to study at a business school attached to a university. This way, more options will be available to you but you will still leave with a highly respected qualification. 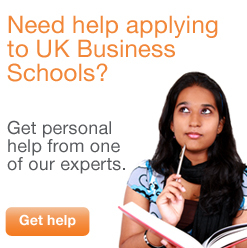 If studying full time, business related undergraduate courses usually last 3 years in the UK. It varies slightly for each university but generally, each academic year starts in October and ends in June, and is split into three terms of 10-12 weeks long. The exact dates of your course should be easy to find on the university website. For full time undergraduate courses, students are expected to spend the majority of their time each week studying for their course. The number of ‘contact hours’ (the time spent with tutors in lectures or seminars) for students studying undergraduate business courses are quite extensive compared to some other courses. They can be anything up to 40 hours a week and students will also be expected to work on their own outside of seminars and lectures.